When we have lived in a place for years we don’t appreciate how easy it is to pick up the phone and call a plumber, electrician or a builder. You’ll know who to contact for insurance or where to go for a new kitchen. It’s not until you become a property owner in a different country that you realise how these seemingly easy to solve problems become a bit of a mission and more so in a foreign language. Over the years I have assisted my clients with all aspects of buying, moving, building, plumbing, furnishing, setting up businesses, bank accounts, giving advice on locals schools, helping with pets, insurance, property management, etc. I have compiled an extensive portfolio of local businesses and excellent professionals including topographers, contractors, architects, lawyers, artists, landscape designers, health care providers, etc. 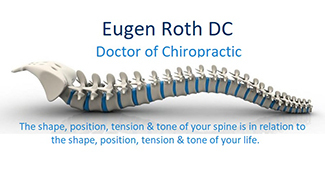 who I can highly recommend to my clients and here are just a few of them. We manufacture bespoke kitchen furniture, custom cabinets and bathroom furniture. We have a wide range of materials and finishes. Ibex Insurance is an international insurance broker, whose head office is in Gibraltar. Ibex was established in 2000 and is a Coverholder for Lloyd’s of London and is one of the largest insurance providers for EU expats in Spain, Portugal and Gibraltar. Products include: Car, Motorbike, Home, Holiday Apartment, Park Home, Travel, Health, Boat, Pet, Business, Community & Legal Protection Insurance. Funeral plans. 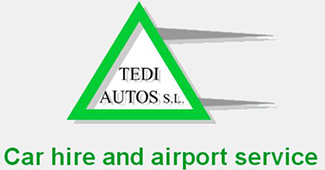 Save time with easy car collection at Málaga airport. Cancer Care Hospice are a non-profit organization that offers professional medical care to patients suffering from cancer or other advanced non-curable illnesses, as well as support to their families. All of which they give completely free of charge. 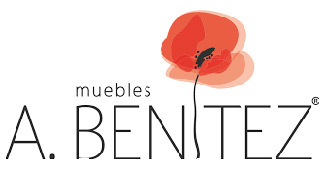 Muebles A. Benítez has been at the forefront of furniture and decoration on the Costa del Sol for more than 50 years. We have more than 9,000 square meters of home furniture exhibition. Visit our extensive store and let yourself be advised by our experts.